I grew up in South Florida, fast cars and crowded beaches were the norm. When I set foot on the white beaches of Gulf Shores and Orange Beach I knew this was where I was going to hang my hat and call it home! It has that small town feel.. you know the kind you get when you are HOME? People call you by your name at the grocery store, enquire about your day and foster relationships that you see in communities and townships where people are relaxed and living the good beach life. 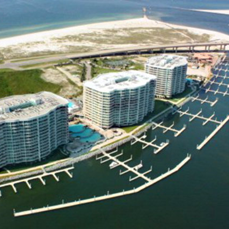 USA Today named Gulf Shores to its list of 10 Best Southern Beaches for 2014! I live here and I can understand why. The sand is sugar white and soft, the beaches are clean and pristine. Imagine walking down miles and miles, precisely 32 miles of beaches, the waves lapping at your feet, the sound of chirping sea gulls , the ocean breeze against your skin and if you are fortunate, and chances are you will be, you will even see dolphins prancing in the water. And if you miss that, you can take one of the many Dolphin cruises where they guarantee dolphin sightings. What I also love about this dreamy beach town is that nothing is too far away. You can zoom down a zip line course, go to the Tanger outlet mall, play in the 15 Golf Courses equipped with that unique Southern hospitality and dine in the finest seafood restaurants in the Gulf Coast..Okay now I seem to have sold myself to live here all over again . 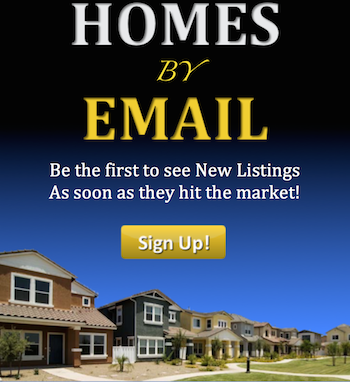 My name is Erick Haffner and yes..I will help you make your island dreams come true!